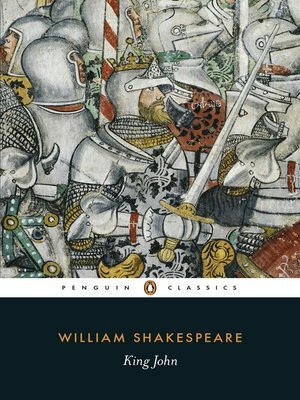 by William Shakespeare Author · Eugene Giddens Author of introduction, etc. Under the rule of King John, England is forced into war when the French challenge the legitimacy of John's claim to the throne and determine to install his nephew Arthur in his place. But political principles, hypocritically flaunted, are soon forgotten, as the French and English kings form an alliance based on cynical self-interest. And as the desire to cling to power dominates England's paranoid and weak-willed king, his country is threatened with disaster.